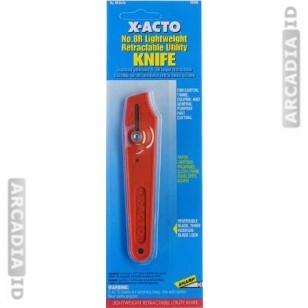 These are packs of ten X-Acto knives. 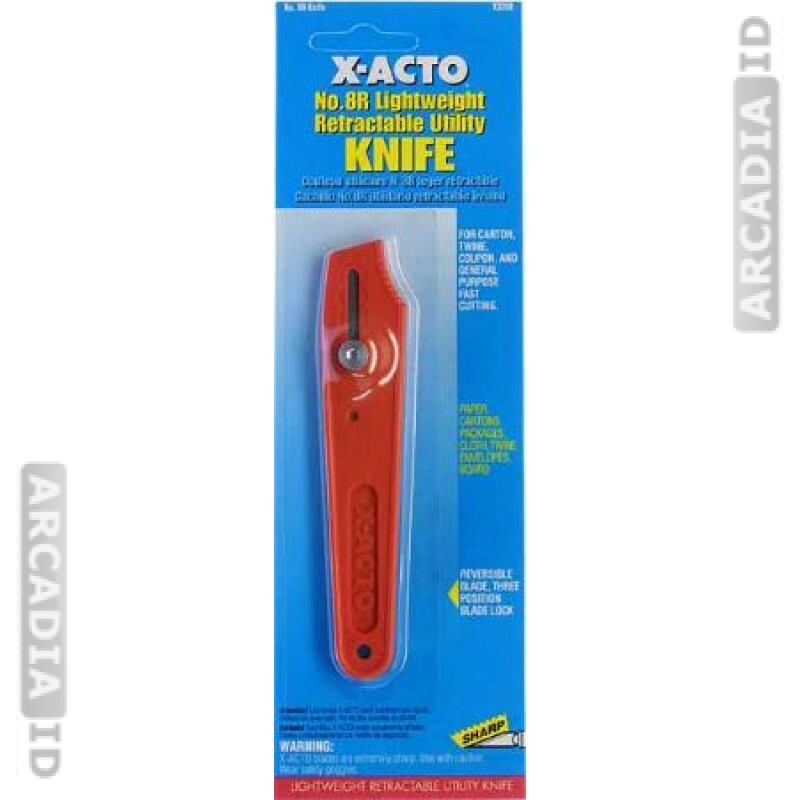 X-Acto is a well known brand that makes high quality cutting implements for helping you to create your ID cards. Don't see what you want? Contact us anytime for more information. For the top quality and prices choose ArcadiaID.